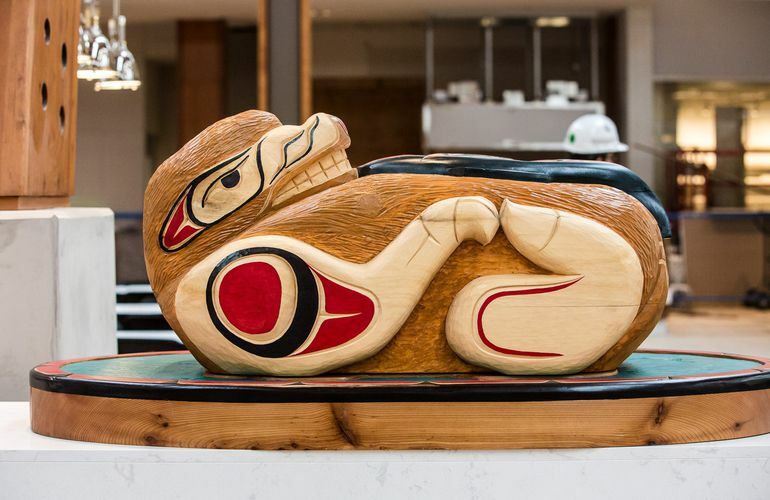 In 2008, the Tsawwassen First Nation reached an agreement on Canada’s first modern-day urban treaty, following which it developed a land use plan aimed at creating new economic opportunities and self-reliance for its members – including Tsawwassen Mills. The development of TFN’s Commercial Lands has generated significant employment opportunities for TFN and the broader community, including approximately 3,500 construction, retail, and property management positions. Additionally, the partnership has resulted in significant contributions to TFN’s community through a comprehensive Members Benefits Package. Through this package, TFN will receive ongoing revenues that will support social, health and education programs, along with growing municipal infrastructure.